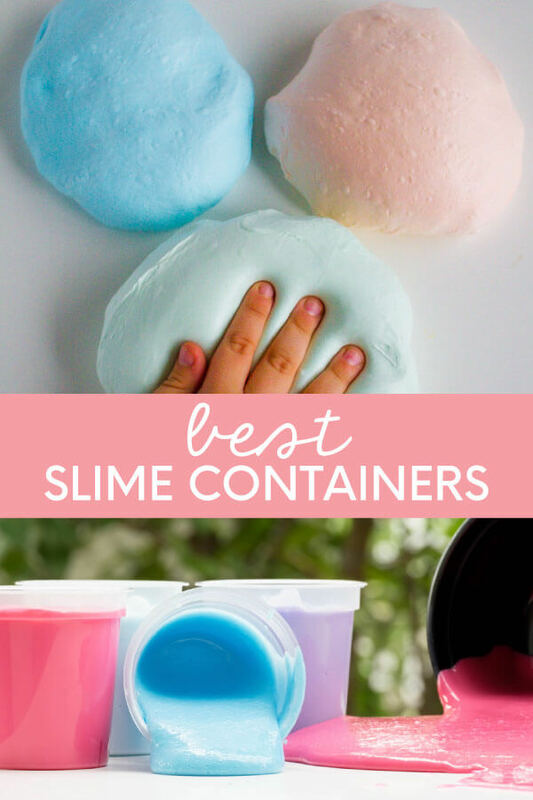 Using slime containers can mean the difference between fresh slime and having to dump it straight into the trash! 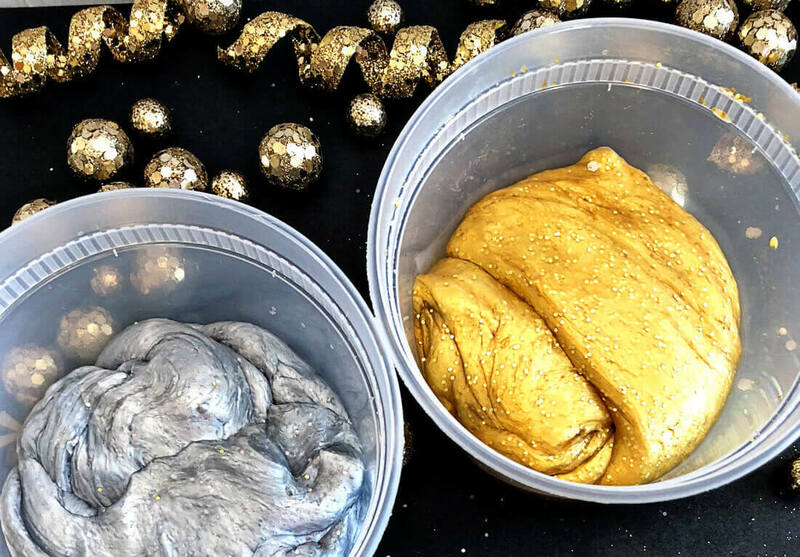 You’ve heard me talk about slime over and over. What I haven’t talked about much are the slime containers. 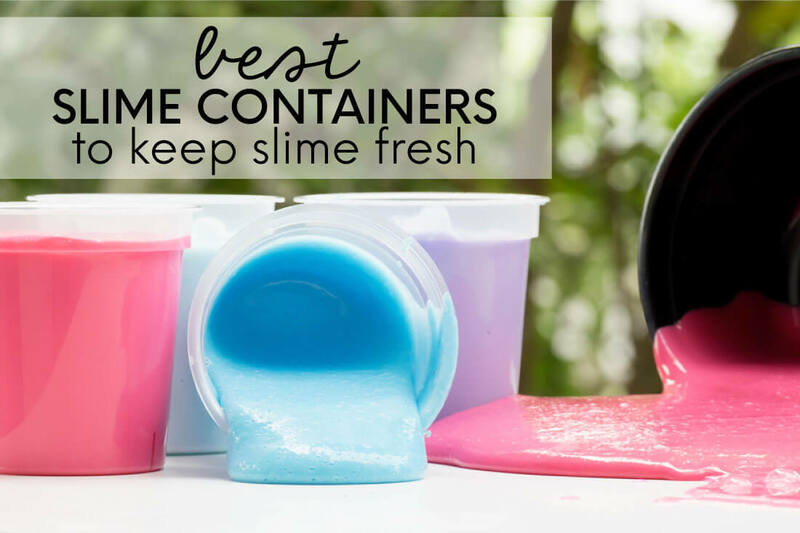 It might sound simple but having the right containers can mean having fresh slime or having to throw it all away. 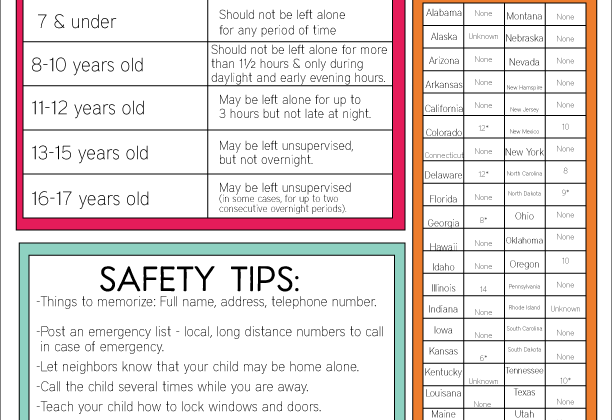 There will be times that you’ll want to throw it all away… but your kids won’t be happy about that! You can find containers all over the place – Target, Walmart, the Dollar Store, Smart and Final and more. 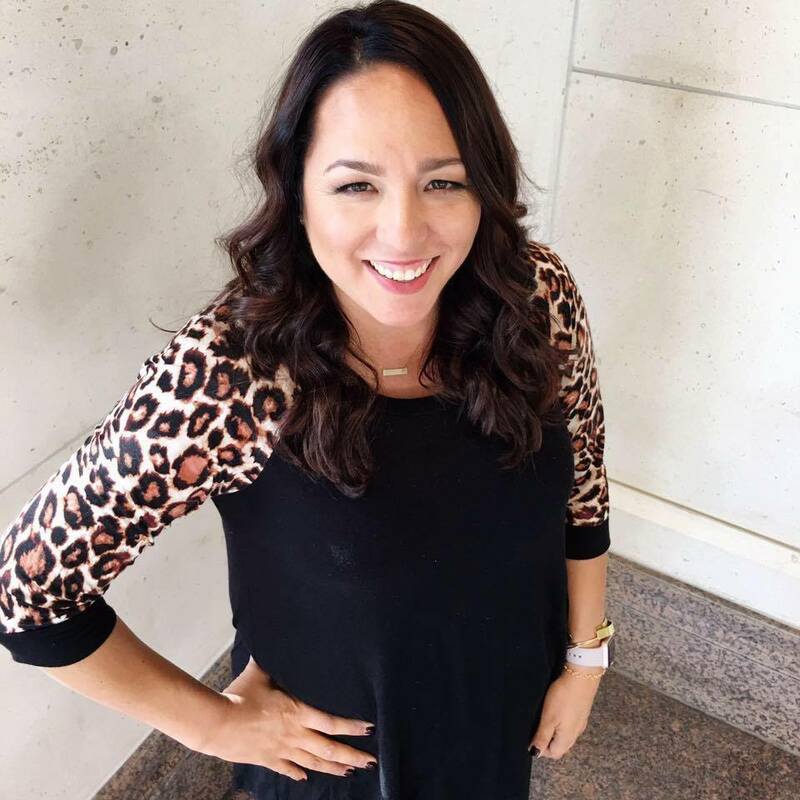 The biggest thing that you need to pay attention to is that they are airtight. If you have a container that lets air into it, the slime will harden and be worthless. 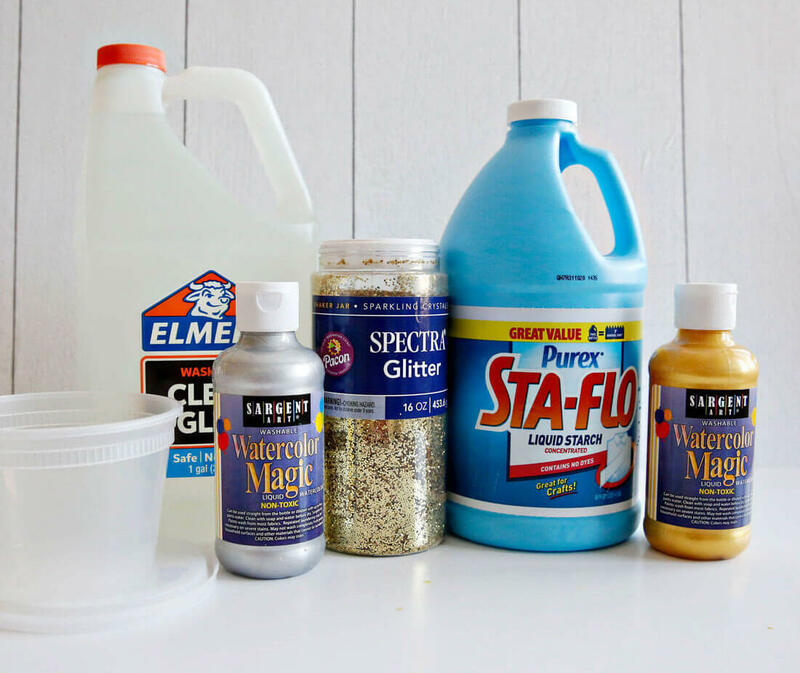 Food containers to be used for slime – these are the ones that I have that have lasted for a long time. Twist and Lock – I like these ones because they do what they say – twist and lock! Condiment containers are great if you’re going to make slime to give as gifts or for a class treat. 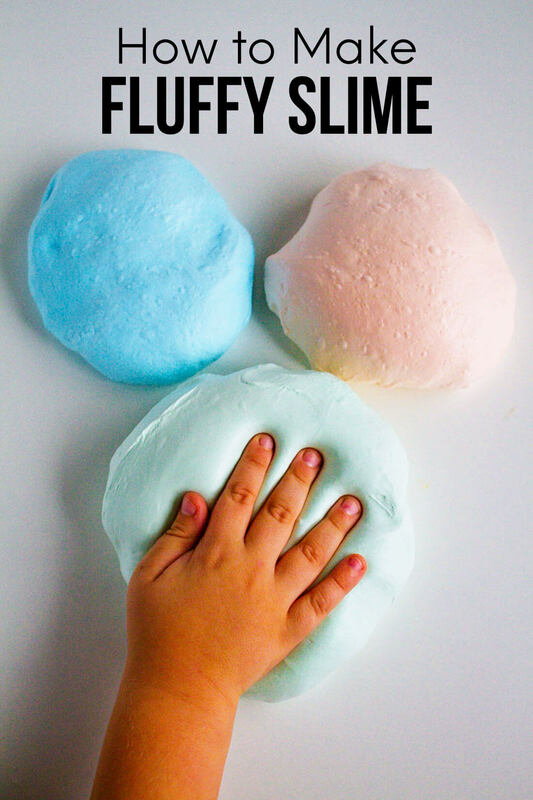 These don’t hold much which makes your slime go further.